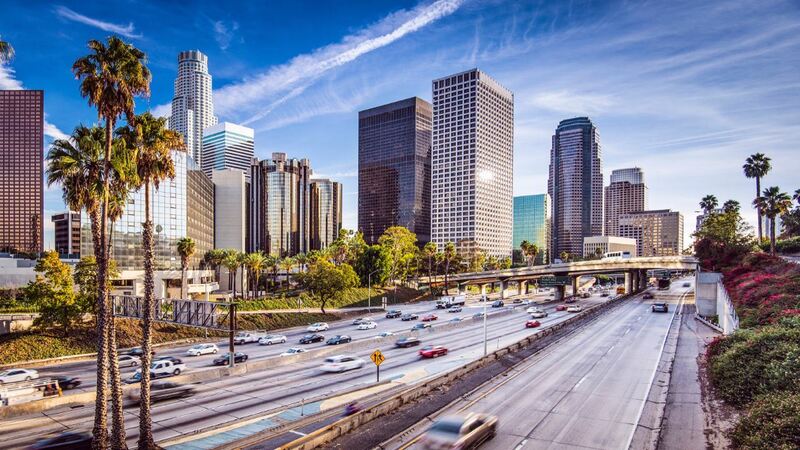 Despite its laid-back nature, Los Angeles is brimming with activity, attractions and experiences. 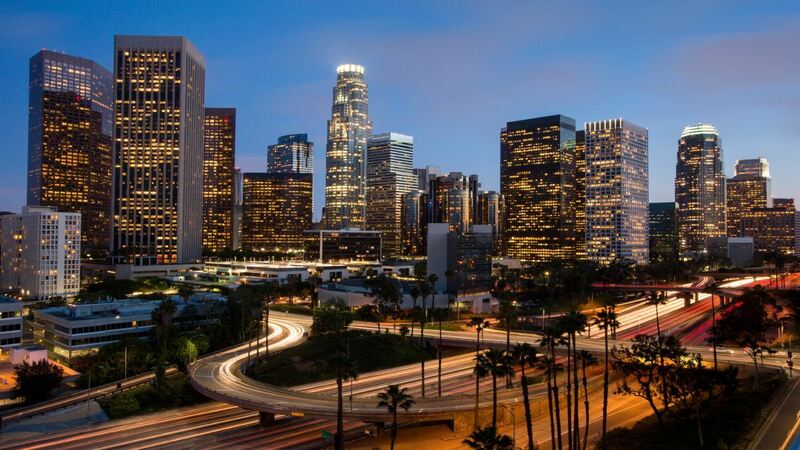 Well-known for Hollywood and Beverly Hills, this city also has a cultural side – here you’ll find plenty of galleries, arts events and museums to enjoy in addition to the nearby beaches. 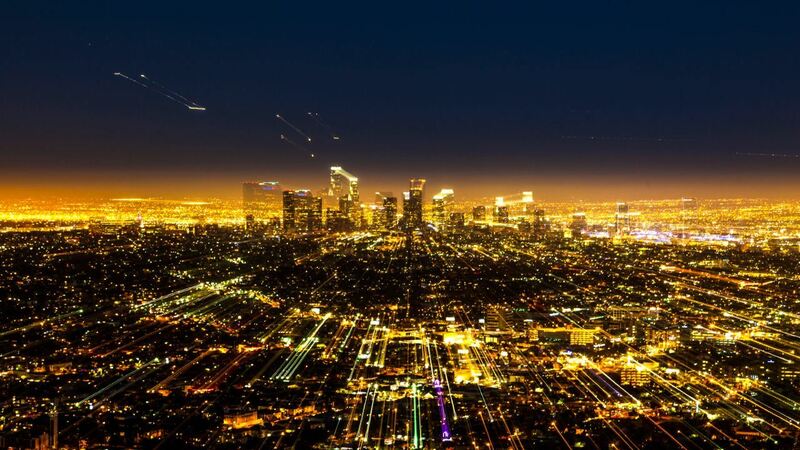 Los Angeles adapts to be something different to everyone, whether you want to indulge in a spot of shopping and dining or if you want to lounge on the beach and soak up the Californian sunshine. 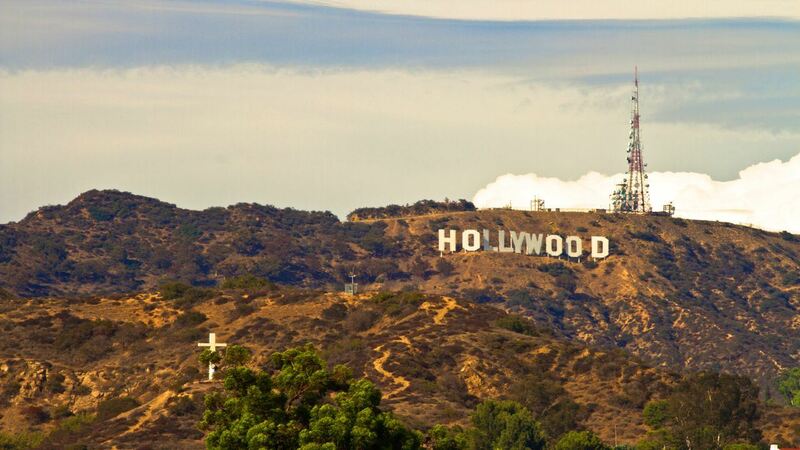 Its chic and star-studded culture makes for the perfect addition to your Australian getaway. 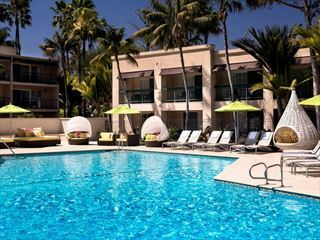 Set in a fantastic location and one of Los Angeles’ popular destinations, the Hyatt Regency Newport Beach is ideally situated within easy reach of the main shops, restaurants, cultural attractions and activities. Go sailing along the Newport Bay, head to some of the theme parks with your family or simply unwind and make the most of the hotel’s facilities. 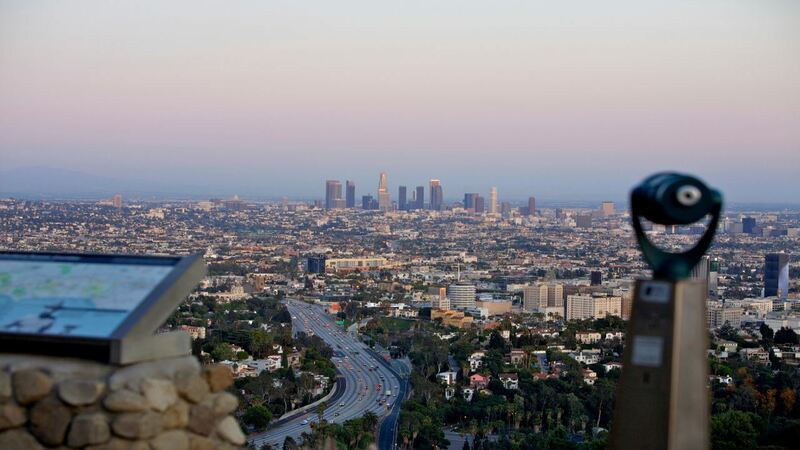 Offering great views of the Hollywood Hills and the world-famous Hollywood sign, the Loews Hollywood Hotel is in a prime location for unforgettable sightseeing opportunities. 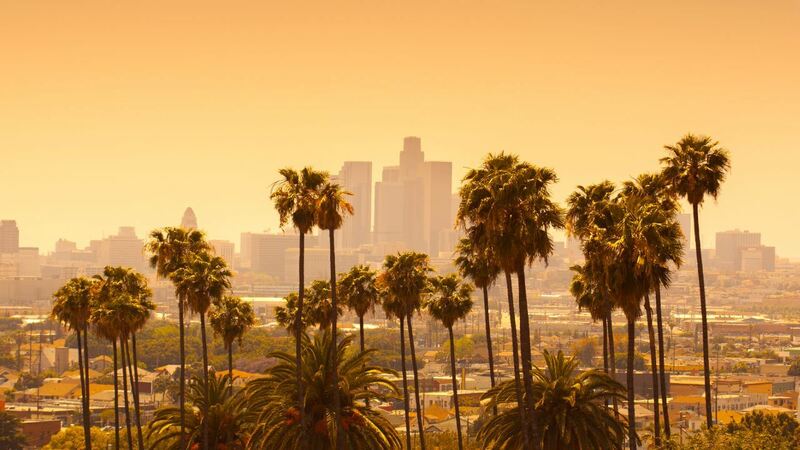 Indulge with a spa treatment or dine on classic Californian fare; alternatively, head into LA and make the most of the great location of this friendly hotel. 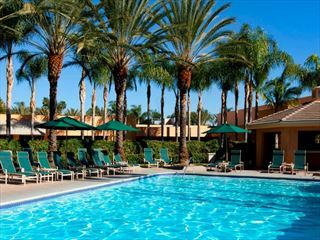 Set in a central location in the heart of Orange County, families will love the prime position of this hotel right by the Disneyland Resort. A castle-themed hotel, there is a stunning 13-acre surrounding garden with scenic koi pond, heated outdoor pool and a fitness centre to make the most of during your stay.